Tiny has been talked about getting a milkshake at DD Bullwinkles since we mentioned coming up to NC. 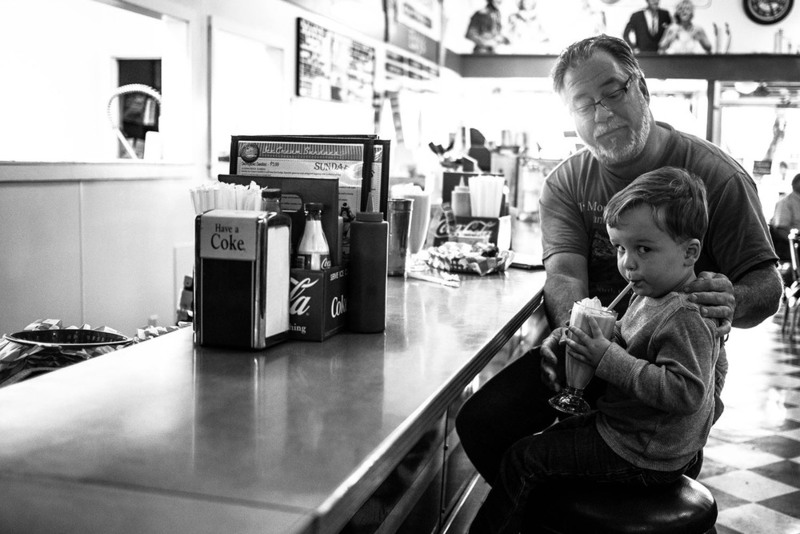 Well today he got to get a milkshake with his best friend Poppy. That is a fabulous day for this sweet boy.